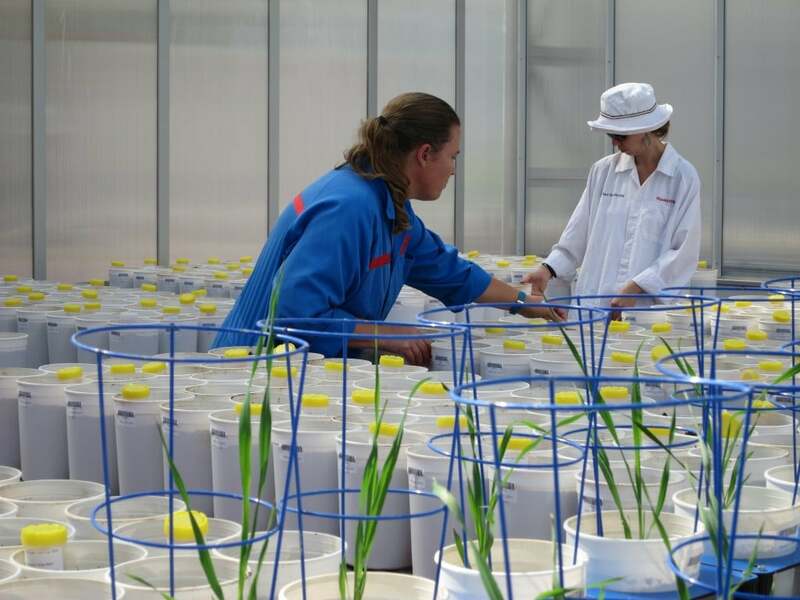 The Australian Plant Phenomics Facility (APPF) is a national research facility established under the National Collaborative Research Infrastructure Strategy (NCRIS). The APPF has two nodes; The Plant Accelerator® at the University of Adelaide’s Waite Campus and the High Resolution Plant Phenomics Centre (HRPPC) located at CSIRO Agriculture and the Australian National University in Canberra. Digital imaging technologies, high capacity computing and robotics are combined at The Plant Accelerator® to allow automated, high throughput, non-destructive measurements of plant growth and function (“phenomics”). These resources are situated in a purpose-built facility, which also houses state-of-the-art greenhouses, growth rooms, laboratories and seed storage facilities. 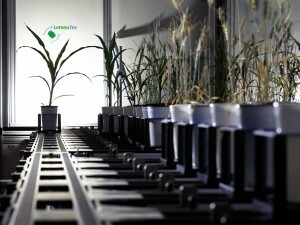 The Plant Accelerator’s high-throughput phenotyping platform increases the speed and scale of plant physiological measurements, and helps address the phenotyping bottleneck that is restricting the flow-through of genomics advances into improvements in crop performance. 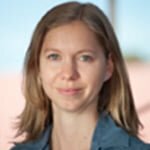 Carrying out projects with large populations of plants enables genetic studies to be undertaken to identify the molecular basis of complex physiological traits. Phenomics also provides a better understanding of how environmental components, both natural and artificial, affect plant growth and performance. The facility provides access to national and international scientists from publicly or commercially funded organisations. Please contact our experts to discuss how your research might benefit from the capabilities and services provided by The Plant Accelerator®.